. 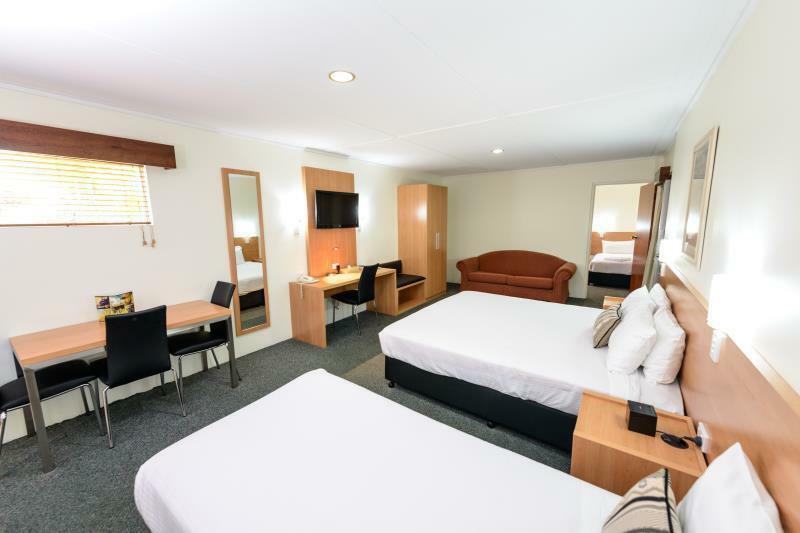 يعرف SilverNeedle Hospitality بالمستوى الراقي لخدماته ولباقة موظفيه، وهذا ما ستجده في Country Comfort Bundaberg. يمكن للنزلاء الاستمتاع بالميزات التالية: واي فاي مجاني في جميع الغرف, مرافق مخصصة لذوي الاحتياجات الخاصة, واي فاي في المناطق العامة, صف السيارات, خدمة الغرف أثناء إقامتهم في هذا المكان الرائع. في Country Comfort Bundaberg غرف نوم يزيد عددها عن 41 صممت بذوق وعناية لتوفر لك كل وسائل الراحة . بعضها يحتوي أضاً على تلفزيون بشاشة مسطحة, اتصال لاسلكي بالإنترنت, اتصال لاسلكي بشبكة الإنترنت (مجاني), حوض الاسترخاء, غرف لغير المدخنين. كما أن مجموعة الخدمات الواسعة الموجودة في الفندق لضمان راحتك تترك لك الكثير من الخيارات لقضاء وقتك أثناء فترة إقامتك. مهما كانت دواعي سفرك فإن Country Comfort Bundaberg هو خيار ممتاز لإقامتك في باندابيرج. مكتب الاستقبال مفتوح من الساعة 7 صباحًا إلى 9 مساءً (من الاثنين إلى الجمعة) ومن 7 صباحًا إلى 7 مساءً (السبت والأحد والعطلات الرسمية). إذا كنت ستقوم بتسجيل الوصول بعد هذا الوقت فيرجى الاتصال بالفندق لمعرفة تعليمات تسجيل الوصول بعد ساعات العمل. لا تتوافر خدمة التنظيف أيام الأحد وفي العطلات الرسمية. يغلق مطعم كابرز (Capers) يومي الجمعة والسبت من كل أسبوع. المطعم مغلق في أيام العطلات الرسمية ويومي الجمعة والسبت من كل أسبوع. The only downside was the noisy possums on the roof. Garden mound between rooms and hwy was brliant! 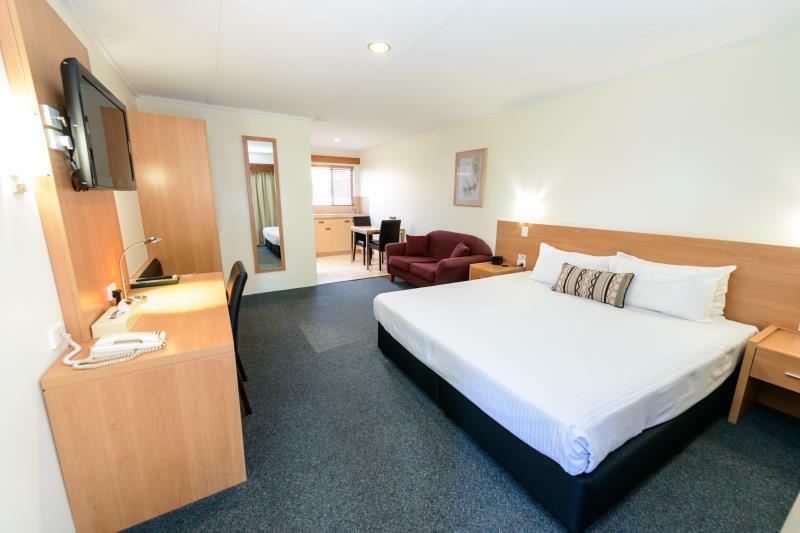 Good location, clean rooms, friendly staff. Will definitely stay here again when we come back to Bundaberg. TV went down for a day, outdated room and unfriendly staff. good stay, friendly owners and the food quality is good. Only 1 night but everything we wanted. 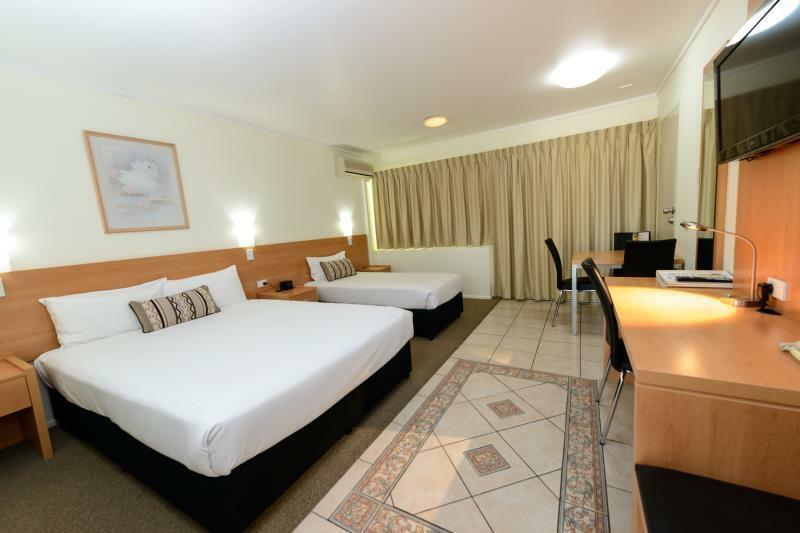 Good bed, quiet room, and good air conditioning. Even though it is a non smoking motel, the room clearly smelt of old cigarette smell when we first entered. Didn't really notice after we opened up and the aircon was on. Bathroom was modern and clean. The water pressure was very low in the shower, and the shower was in the bath which was awkward. There was a sign to say wash up your dishes before you leave which said to me that the person before me may not have even bothered and just wiped them and put them back. 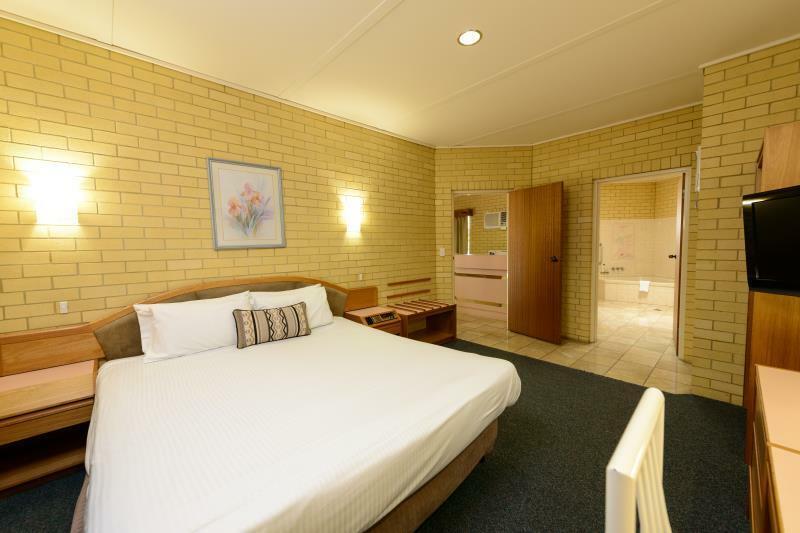 I think the motel should ensure the dishes and cutlery are properly washed between bookings. The coffee cups were really thick and cheap so I bought some polystyrene ones to use, at least I knew they were clean. None of these things would stop me rebooking though. I didn't use the food and dining but there was no where to put that I had to give them a score so went for middle of the road. Perhaps another column could be added saying not applicable otherwise it is not a correct score is it. Male staff member was nice. Fantastic as always, just stay here and forget the rest...they are not in the same league as this place!!!! The hotel manager was helpful and nice. Old hotel. Not very clean. Spider webs and spiders in the corner of the ceiling. It was just an older motel. Rooms were clean and staff were helpful. Manager was a stickler for the rules and wouldn't allow a third child in a room. Had to pay AUD20 more. Free wireless is not as it says. there is a limit on what can be downloaded and then charges apply. There are two Country Comfort hotels adjacent to each other. A bit confusing but found the right one as staff at the other shared computer facility. Motel rather than hotel, convenient, clean room, nice staff. No service (bed making or linen) at weekend, but hotel will arrange change of towels on request. Internet was too slow to be useful. Hammering next door, obvious renovations on-going. Bathroom was nice and clean and functional. Bed a bit firmer than I like, but many prefer it that way. i stayed here over the easter long weekend. the restaurant was closed for the public holiday and there was no room service or cleaning! the room is very dated, everything is 70's and hasn't had any sort of renovations since construction. nice enough, but certainly nothing special. 5 minute drive from town, too far to walk. there is a fast food restaurant and a thai restaurant within 200m. wireless internet worked well. my room was very noisy with other travellers leaving early in the morning and very thin walls. whenever the people in the next room turned on their tap, the pipes in my room gave off a very annoying whistling sound. overall not recommended but not too bad.